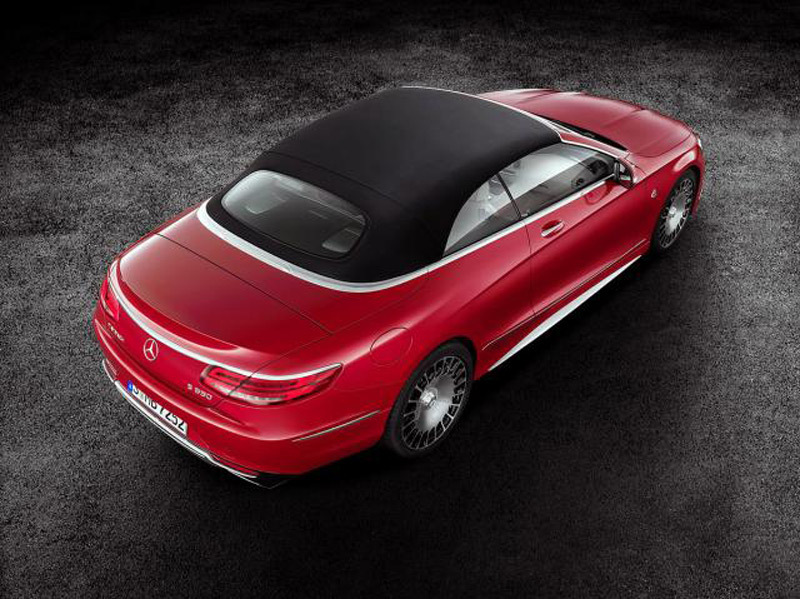 Mercedes has expanded its family of Maybach with super luxurious convertible model valued at 300,000 euros (322,000). 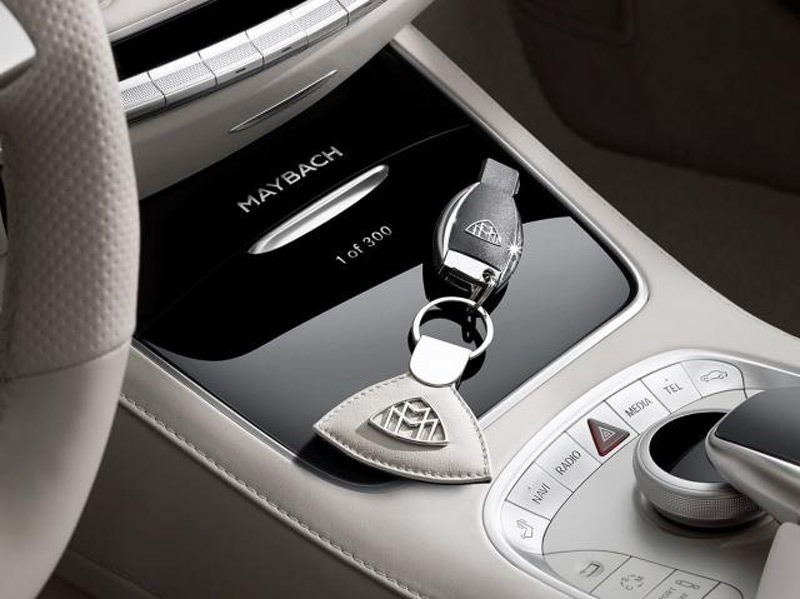 Since few years ago shut down Maybach as a separate automobile brand and replaced it with a special series of premium models that are labeled Mercedes-Maybach, German manufacturer presented a sedan based on the S-class and extended Pullman variant. 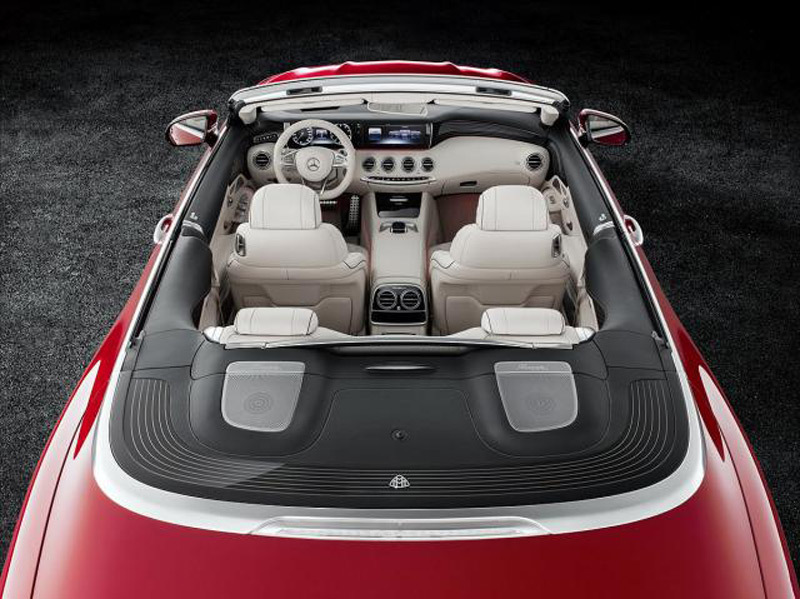 Now, a convertible, that owners should give a sense to ride in one of the most exclusive cars with an open roof in the world is joined to the family. 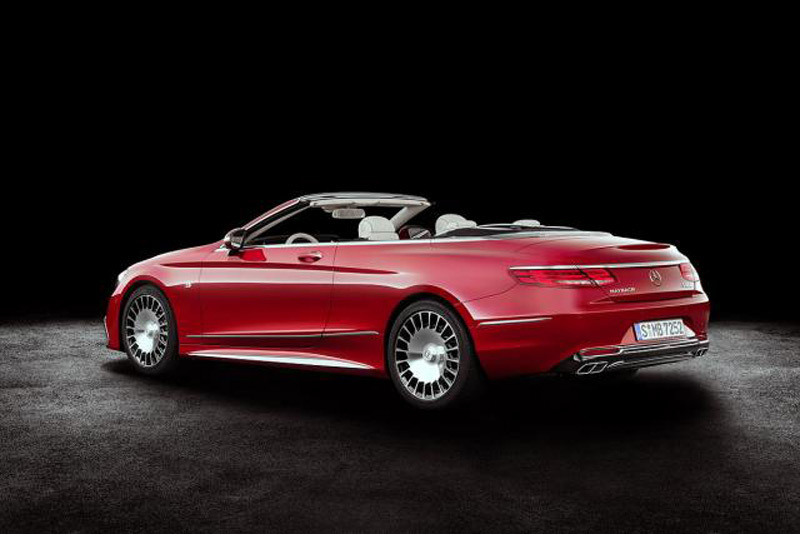 Mercedes-Maybach S650 Cabriolet features all necessary qualities to become the king of a convertible. Based on the already luxurious the Mercedes S-class, the car receives power from the 6.0-liter bi-turbo V12 engine with 630 hp (463 kW) and even 1,000 Nm. 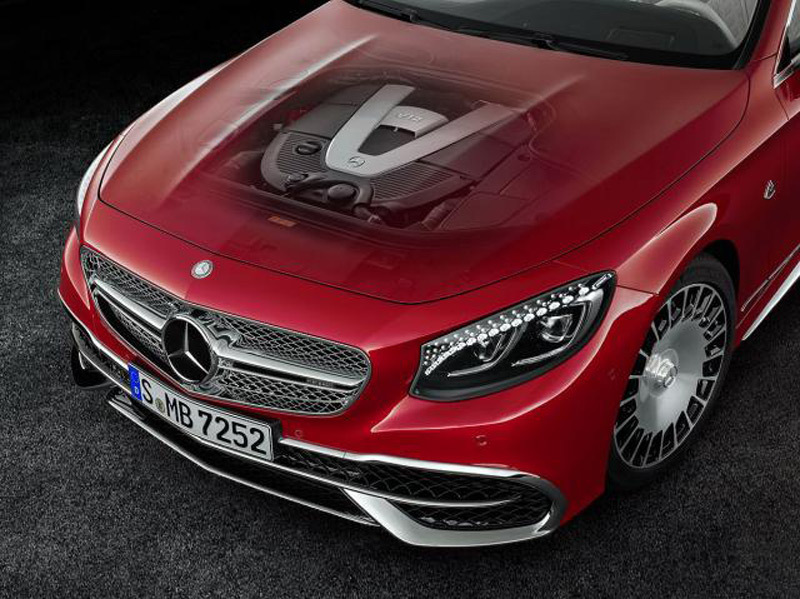 Otherwise, this engine, created in the workshops of AMG sports department, is already built into the model Mercedes AMG S65 Cabriolet, so that S650 Cabriolet got the best possible power unit. 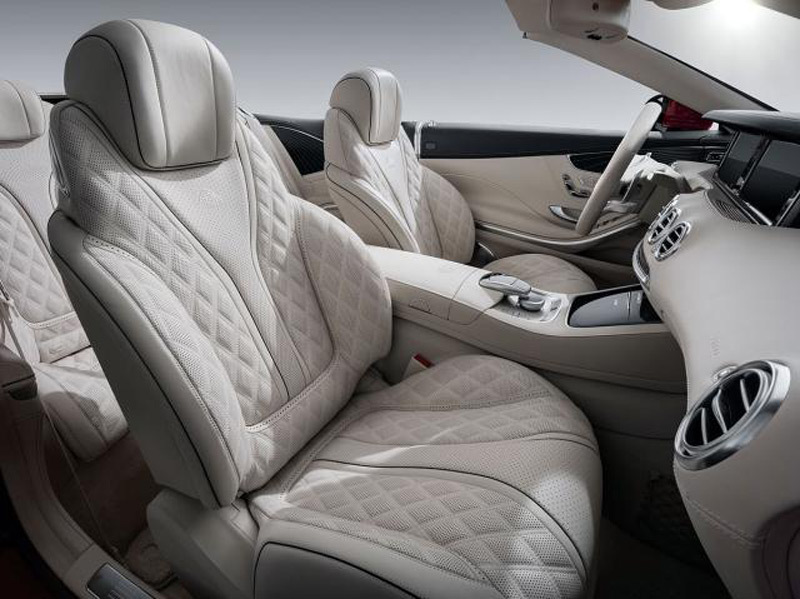 Standard Mercedes S Class Cabriolet was hard to beat when it comes to premium content but Maybach versions there went a step further with new leather seats and the best materials that can be found in the interior of a modern car. 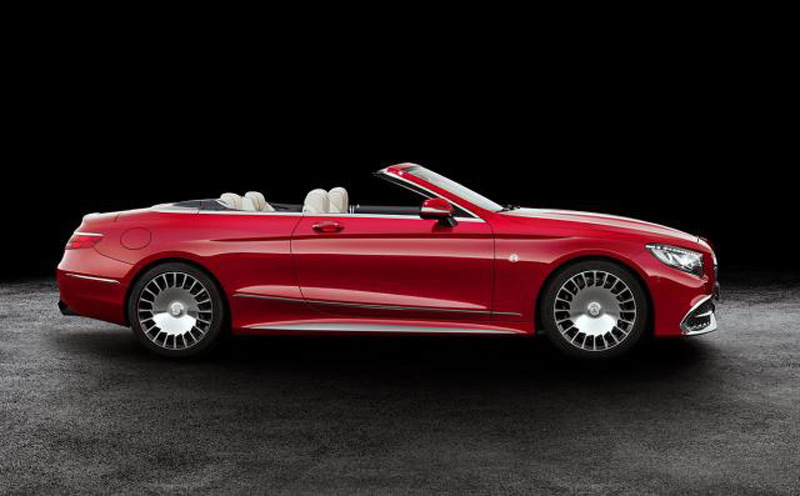 In addition to the Maybach tags that are present both in the cabin and on the exterior of the car, S650 Cabriolet differs from “regular” S class and a different front bumper, specially designed alloy wheels, different ends of the exhaust system and other details. 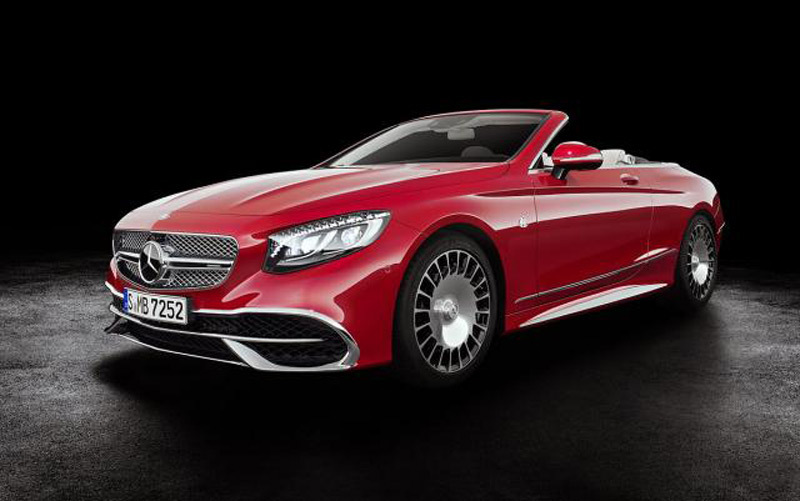 Mercedes has decided that this model is even more exclusive so – production is limited to just 300 cars, 75 of which will end up in the US market.